Dalyan is mainly famous for its turtles, the Caretta Caretta. Go and visit the Sea Turtle Research, Rescue & Rehabilitation Centre, established by the Turkish Government, together with British June Haimhoff ( Kaptan June called by locals). 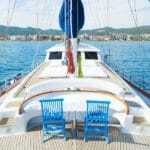 June Haimoff came to Dalyan in 1975 when she was sailing the Mediterranean coast with her boat. She fell in love with İztuzu beach and the turtles and in 1986 she moved here. She had a hut on the beach from where she started her turtle project. Nowadays her hut is a museum which you must visit! 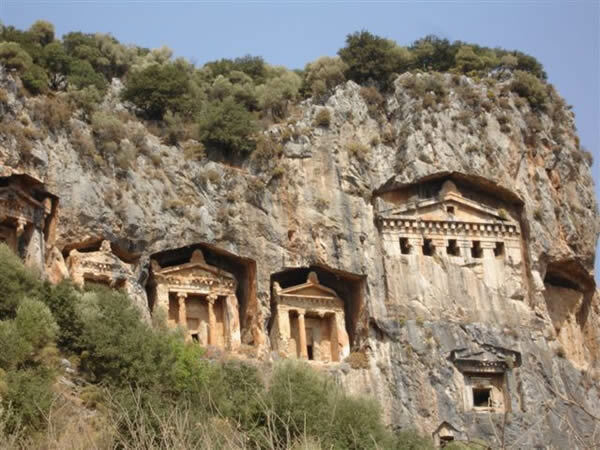 Numerous ancient archaeological sites are present along the Southern coast of Turkey. 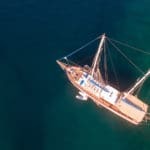 Whether you begin from the bustling harbor of Bodrum, the colorful city of Marmaris, the charming port of Gocek or the historical Telmosses – Fethiye; there is bound to be some great sightseeing available for your explore on land. Among the many, there is one such place that is not only popular for daily yacht charters, but also longer – one week charters. To venture to this place, your Turkish yacht charter can either begin in Marmaris, Gocek or Fethiye – being the closest harbors to this region of historical importance. 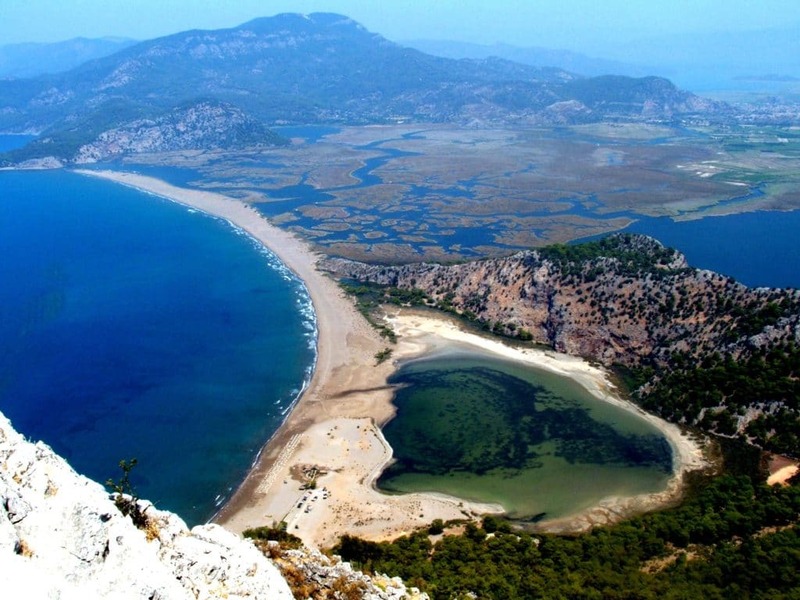 The Dalyan Delta. In this area, you have a few places to see. 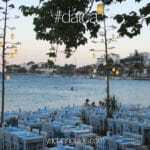 It begins with a piyade trip from Ekincik bay to Iztuzu beach. 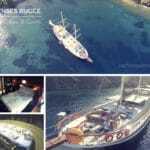 Your charter yacht remains in Ekincik. After your journey in this region, you are returned via piyade back to your boat. After a rest in Iztuzu beach, your private piyade (river boat) takes you through the reeds of Dalyan. The Delta is massive and also famed for bird watching. A peaceful region, it is filled with a wide assortment of wildlife, including the sea turtles they call the Caretta Caretta. You may also have a chance to see them before you begin chugging through the reeds of Dalyan. Shortly after reaching the Iztuzu beach, there is a small pier, centrally located where fishermen or locals throw blue crabs (live) into the water so as to entice the turtles to come nearby so that visitors can see them. Further along this local trip, you will visit Caunos, tour, and then at exit, continue with your piyade to see the King Rock Tombs from a distance (it is forbidden to climb the Rock Tombs on this tour due to the level of danger). There will be plenty of opportunities to take dozens of photos. Afterwards you can either continue to the mud baths, and finally return with your piyade back to your Turkish yacht charter.